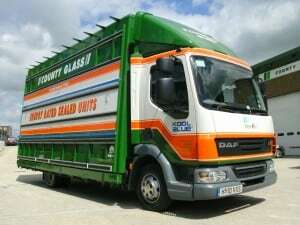 The striking County Glass livery is a familiar sight in southern England, as the company fleet covers the area within 120 miles of its Winchester home. 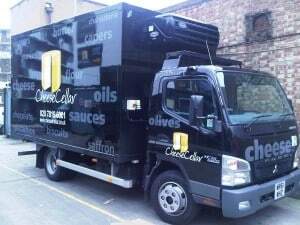 More than a dozen 7.5 tonne and 3.5 tonne vehicles are constantly on the road, carrying everything from standard double glazed units to one-off custom glazing. The vehicles are undeniably smart, but it is less obvious that they are also run highly cost-efficiently, with the help of Fuel Card Services. PBS Utilities has quickly built a successful business by providing the exact services to meet customer demands. 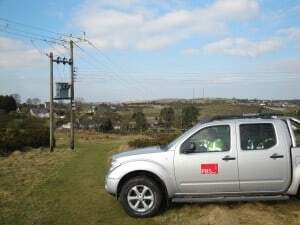 That means that, from its Mold base, its vans can be seen surveying power lines in Wales, all over southern Scotland, even up into the Lake District. 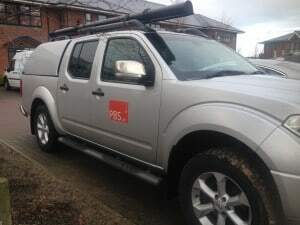 The fleet, including Nissan and Vauxhall vans, is all refuelled with the help of Fuel Card Services – and it saves PBS Utilities hours of administration time and paperwork.